Hit the road or trail with this sleek versatile pack that keeps gear organized-and you fully hydrated. Deluxe back padding with air flow channels for cooling comfort Dimensions: 8 h x 9 w x 18 d Capacity: 1 296 cu. 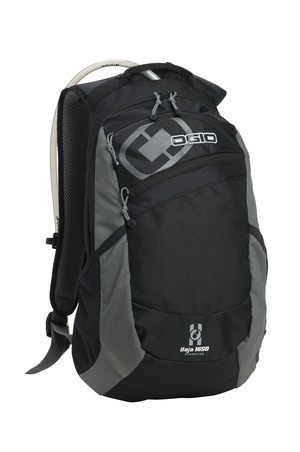 Be the first to review “OGIO® Baja Hydration Pack Style 122002” Click here to cancel reply.